The F1 Esports Series has officially returned for its 2019 season. Those interested in competing can register now on the official F1 Esports website and get qualifying in the F1 2018 game on Xbox One, PlayStation 4 and PC platforms. 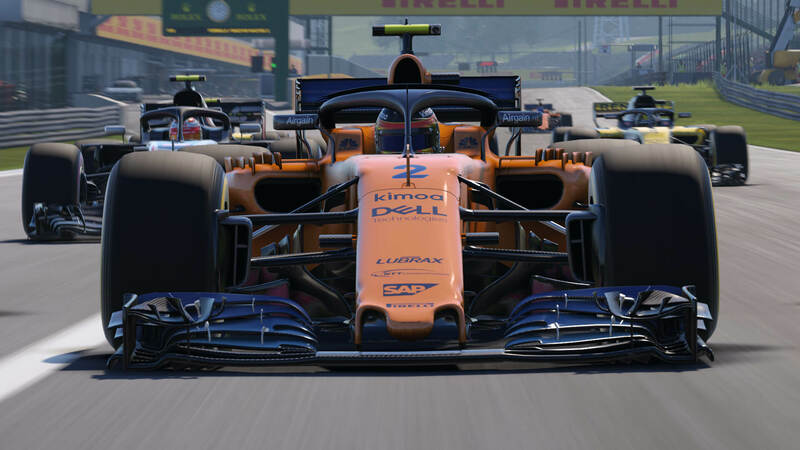 The 2019 F1 Esports Series builds on the success of last year’s action-packed season by raising the stakes even further. Not only has the season been extended to include even more on-track competition, but the official Formula 1 teams will be battling it out for more than double the prize money with a staggering $500,000 prize fund to be won. Codemasters says the 2018 season of the F1 Esports Series attracted a record-breaking 5.5 million viewers across the numerous TV networks and dedicated live-streams it was broadcasted on. This is expected to accelerate even further for this year’s season, which will also be split into the Qualifying and Pro Draft phases before ultimately culminating with the Pro Series. However, each of these segments has been expanded upon for the 2019 season, making this the biggest and most ambitious round yet of the F1 Esports Series. With a longer qualifying window, players will now have more time than before to compete for a place in the prestigious Pro Draft as each of the three qualifying event lasts for a total period of two weeks. These will see drivers racing at the Chinese Grand Prix, the Azerbaijan Grand Prix and the Spanish Grand Prix. The top six drivers from each qualifying event will be invited to an online race-off in May, allowing a total of 18 racers per platform to battle it out in this critical final stage of online qualification – with the top ten drivers from each of these three races progressing onto the Pro Draft alongside two wildcard entries per platform. All entrants will compete on F1 2018, as noted above, and the Pro Draft itself will take place over two days in July featuring all 36 qualified drivers. This is where the official teams of Formula 1 will select the drivers they wish to add to their roster to represent them in the Pro Series. Codemasters says a series of high-stakes race-offs on day one will identify the best of the best from the drivers who have qualified. The slowest racers will be eliminated, whilst the fastest will make up the final pool from which the teams will make their picks on the second day. Every official F1 team must select at least one of its drivers from the Pro Draft. This expanded season means that at the Pro Series, both the official F1 teams and their drivers will now compete in four live events, compared to just three events last year. These will be hosted between September and December 2019, determining both the 2019 F1 New Balance Esports Series Teams’ and Drivers’ World Champions, who will be battling it out for that increased prize pool of $500,000. Plus, for the first time ever, one lucky esports fan will be given the unique opportunity to experience the adrenaline and excitement of both the 2019 F1 New Balance Esports Series and real-world Formula 1. 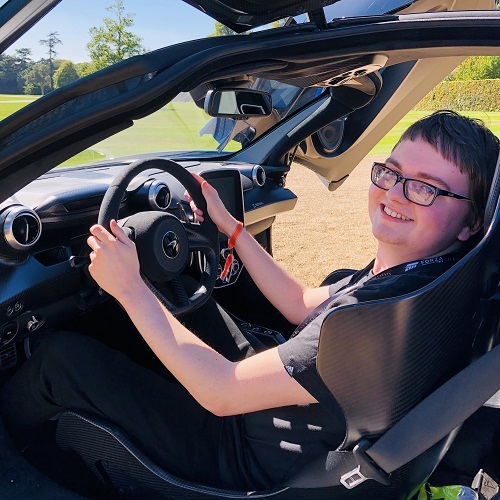 This includes an all-expenses paid trip to the Pro Draft, as well as tickets to the Rolex British Grand Prix on the weekend of July 14th. To enter, fans simply need to complete one attempt during the three online qualifying events hosted between April and May and must ensure the are signed up and registered on the official F1 Esports website. A winner will be chosen via a random prize draw and then later contacted using the information they entered during sign-up. Furthermore, the 2019 F1 Esports Pro Series will follow the same rule change used in the official Formula 1 World Championship, awarding the driver who holds the fastest lap a point. DHL will also once again reward the overall winner of the fastest lap with an award. Plus, to celebrate their 50th Anniversary, DHL is collaborating with Formula 1 to deliver the time-trial invitational event ahead of the Pro Draft. In addition, the F1 Esports Series is also coming to China for the first time ever later in the year. 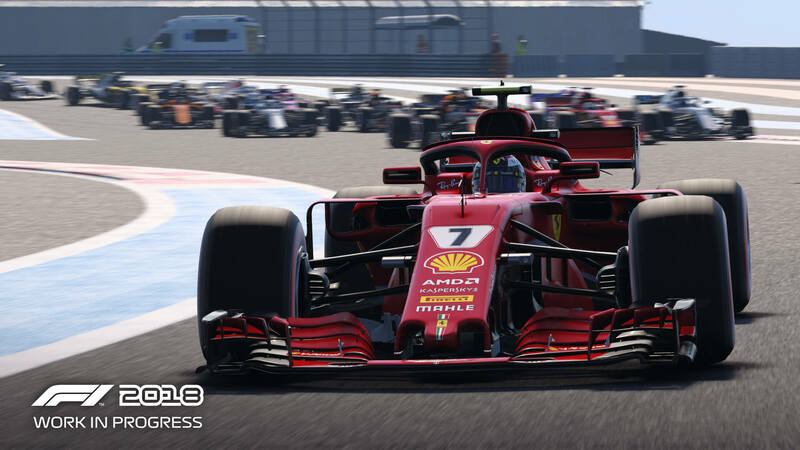 This regional championship, which is being run in agreement with Juss Intellisport Co. Ltd, will see the electrifying action-packed racing of F1 Esports launch in the Chinese market in the late Summer of 2019. This expands the reach of the F1 Esports Series even more in one of the leading esports nations of the world with a special event taking place at the 2019 Formula 1 Heineken Chinese Grand Prix. This landmark moment celebrates F1’s 1000th Grand Prix whilst also signalling the progression, new era and refreshed direction of Formula 1. Top Chinese players will be invited to race against each other in a warm up exhibition event ahead of the full launch of the China Championship later in the year. The China Championship promises to give a select number of the fastest and most-skilled Chinese gamers automatic entry into the F1 Esports Series Pro Draft in 2020.